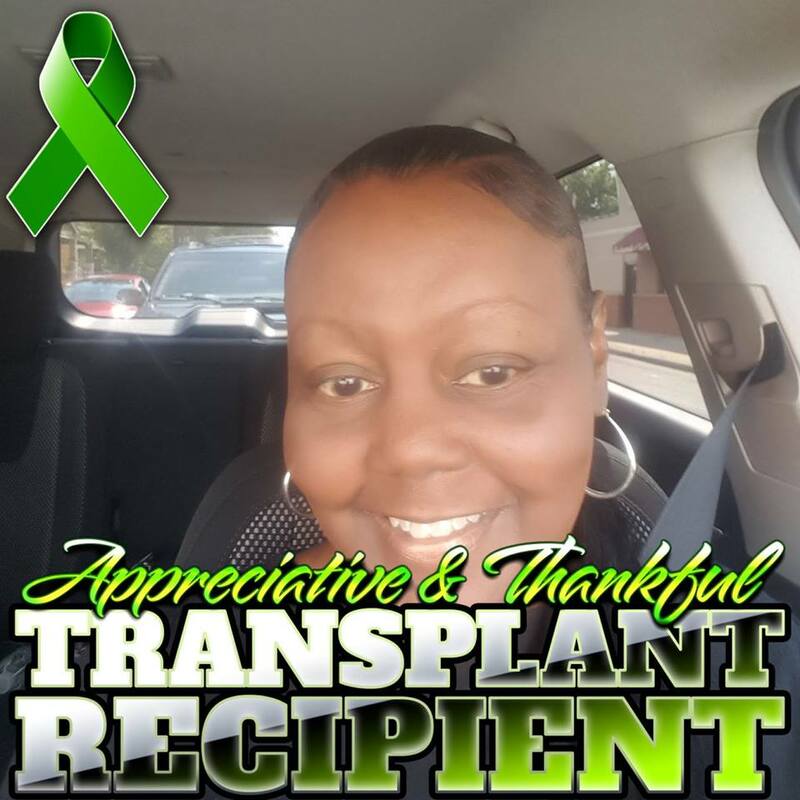 When you’ve been as blessed to receive something as vital a kidney transplant, as Cynthia Roberson was on March 21 of last year, you want to pay it forward in some way, shape form or fashion. Roberson will get her chance to do just that when she participates in the 9th annual “Spotlight on Life” gala, January 26 at the Hilton Hotel, downtown.The gala benefits the National Kidney Foundation of Wisconsin. She will be participating in a “Dancing with the Stars”-style competition featuring Wisconsin’s healthcare professionals, patients and family members who will be partnered with professional dance instructors from Fred Astaire Dance Studios for dazzling performances. Donors can select Roberson—or the other participants—by voting for their favorite dancer. Each vote is $1. Individuals can vote how much they want to give. For instance, $5 equals five votes, $20 equals 20 votes, etc. All contributions from voting go to the National Kidney Foundation. The dancer with the most votes will receive the coveted “People’s Choice” award. Roberson and the other participants used their personal time to train and create a memorable performance—all in the name of organ donation. The event features a reception, three-course dinner, dancing with the stars competition and after-party at the Hilton. Roberson wants to bring awareness to the community about renal/kidney failure and encourage people to become a donor. She said people can support this great event by voting for her and making a donation to the National Kidney Foundation. Those wanting to vote for Roberson can go to kidneywi.givesmart.com. Individuals who support Roberson or any of the other dancers, can cast their vote today. There is step-by-step instructions for voting in GiveSmart or download a paper ballot. You can even check-out which dancer holds the lead. Hopefully, it will be Roberson. “I encourage everyone to become a donor and get a sticker on their driver’s license. You may be able to save a life one day. I am forever grateful for another chance of life that God granted me,” said Roberson, a Milwaukee native. “I am deeply appreciative of the family that chose to donate to save MY LIFE! Stressing everyone should live their best life everyday, Roberson, an employee of ManpowerGroup, said she is now more aware of, and thankful, for the small things in life, adding everyday is a day of thanksgiving. “I’ve been blessed.” Roberson has a large extended famiuly and a strong church family. She has one grandson, Jahi. Tickets and group tables are still available—show-only tickets starting at $50/event tickets are $150. To sponsor the event—with varying levels of support—go to spotlightonlife.org. Those who can’t make the event on the 26th, or live out-of-state, can watch it live, via live-streaming.